Having a variety of trees on your residential property is a wonderful thing. We all depend on trees to live, but having them in such close proximity offers us so much in addition to providing us with a source of clean, fresh air, including providing essential shade and a home for local fauna, not to mention improving the aesthetics of the residential property, making it a more attractive, more comfortable, and more natural place to reside. While there are many benefits to having trees at home, they need to be properly maintained as they could pose a threat to the safety of your family and the security of your home, especially large native trees with big branches that have been damaged or are in danger of falling. Here are three of the most important benefits to tree cutting, felling and pruning services delivered by our expert tree surgeons. It often seems such a shame to trim trees, but there are many benefits for the trees themselves, and not only ourselves and our family. This leads us to the next point — reducing risks around the home. Did you know that a significant percentage of storm damage is caused by trees? That’s correct, dead or dying branches are particularly vulnerable to strong winds, but even seemingly healthy branches may be at risk, often because they’re too heavy and are already at risk of breaking. For homeowners with large trees that are planted close to their homes, it’s essential to have these trees inspected every couple of years to make sure that they don’t represent a needless threat. Our tree surgeons can inspect the trees on your property and advise you of the best action to take. What’s more, it’s important to understand that insurance companies are loathe to pay out after major storms, so if a tree that was considered a threat to property toppled in a strong storm and damaged your home, the claims process could be a very difficult one. If you can’t see the forest for the trees, perhaps it’s time to make arrangements to have your trees trimmed, and perhaps a few removed. 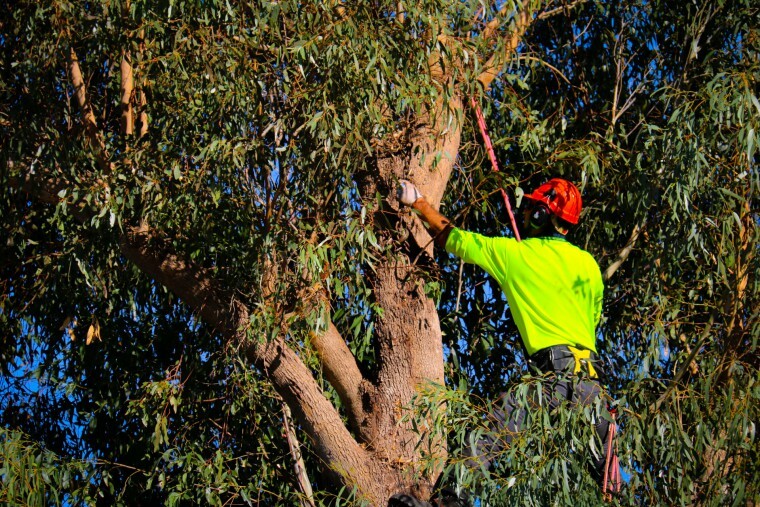 We provide expert palm removal services if you’re looking to remove a few palms from your view, however, our tree surgeons can trim, prune and remove all varieties of trees from residential properties around our service area. 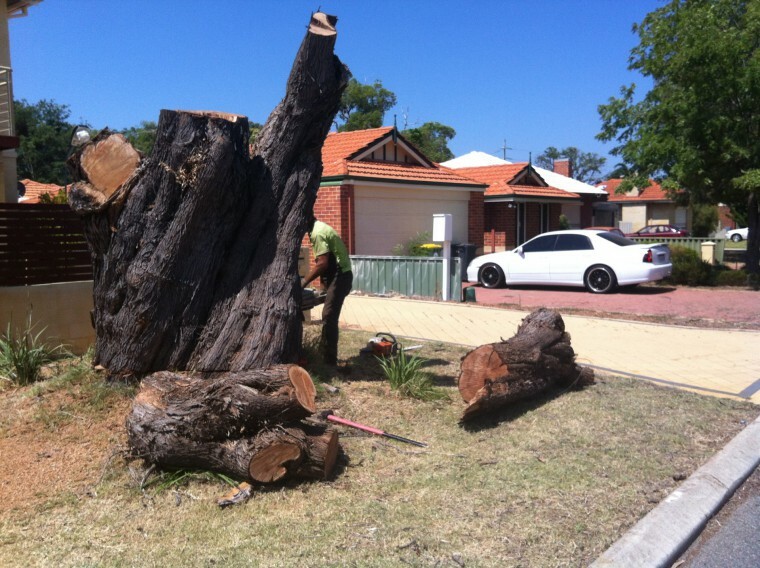 For expert tree care advice in Perth, contact the tree surgeons at Beaver Tree Services today.